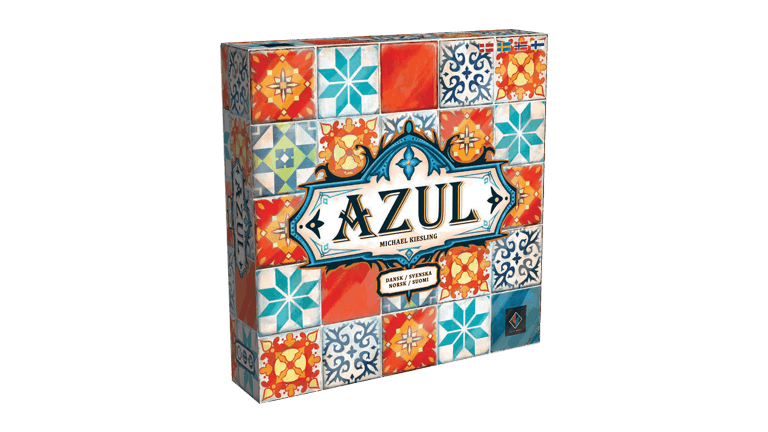 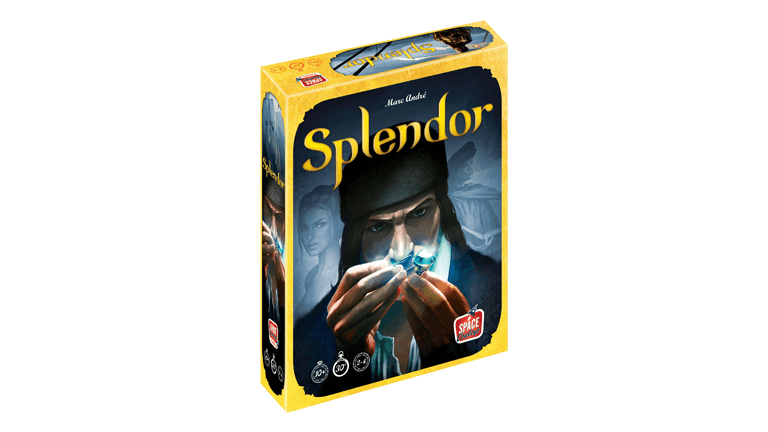 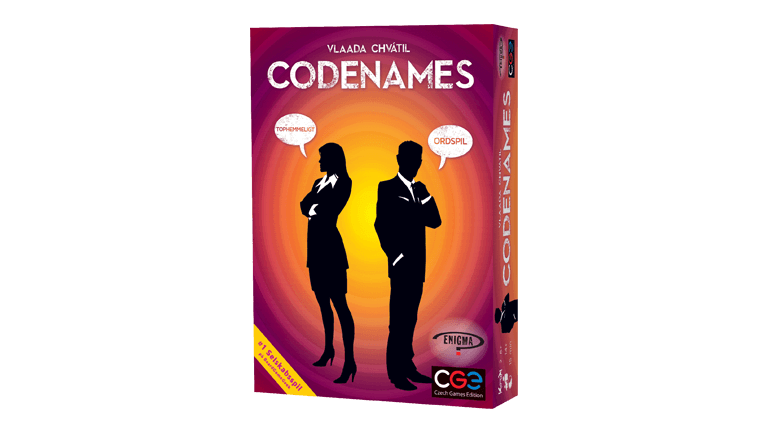 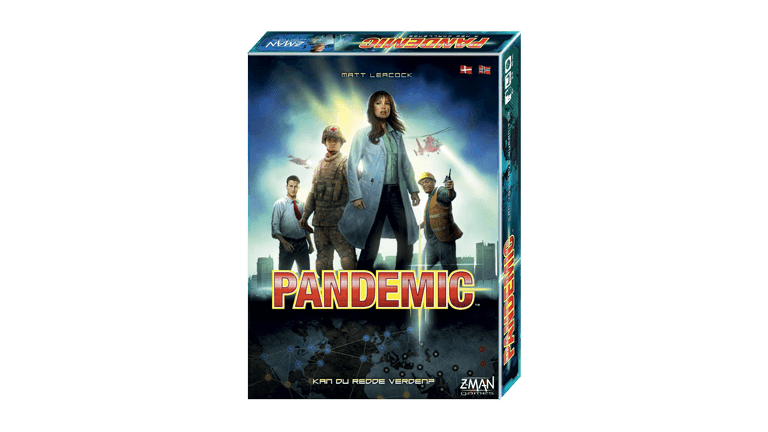 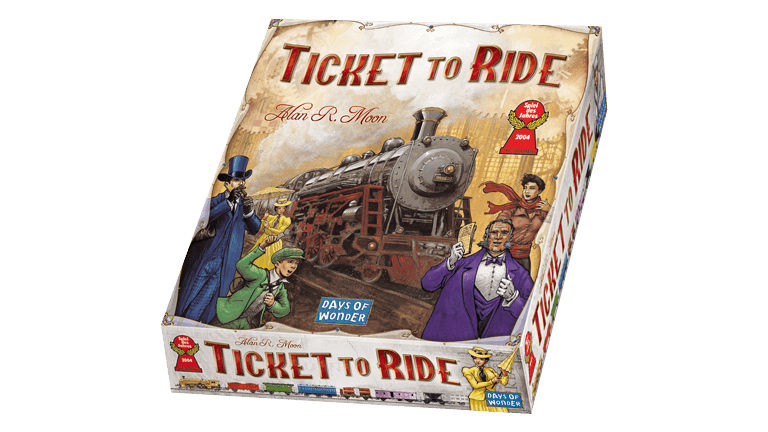 This category of games is a collection of board games, that we ( and the market place agrees ) feel have a superior level of game play, design and playability. 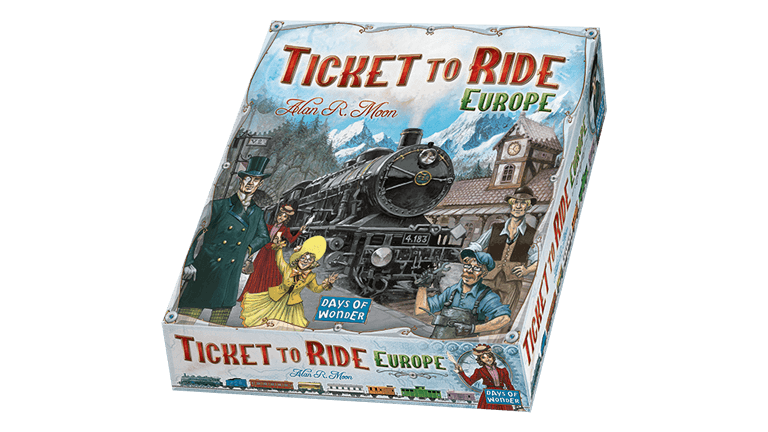 The games under the “Modern Classics” category all have a certain game play and feel. 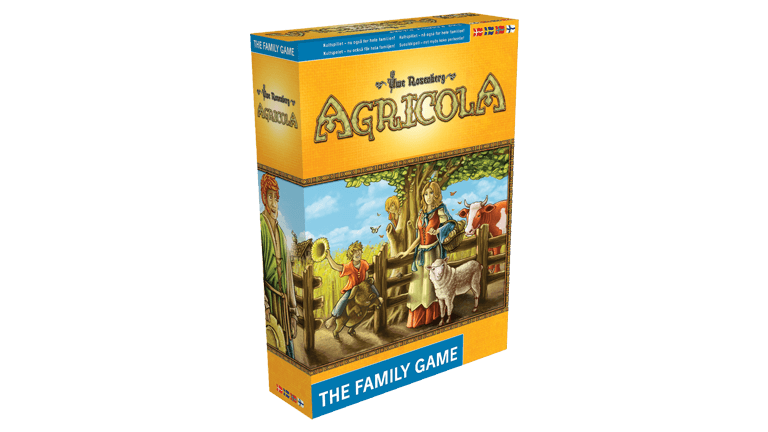 The games are appealing to families and hard-core gamers alike. 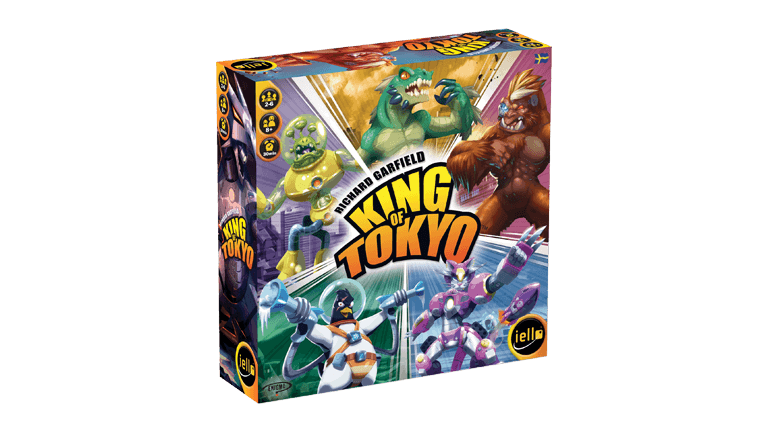 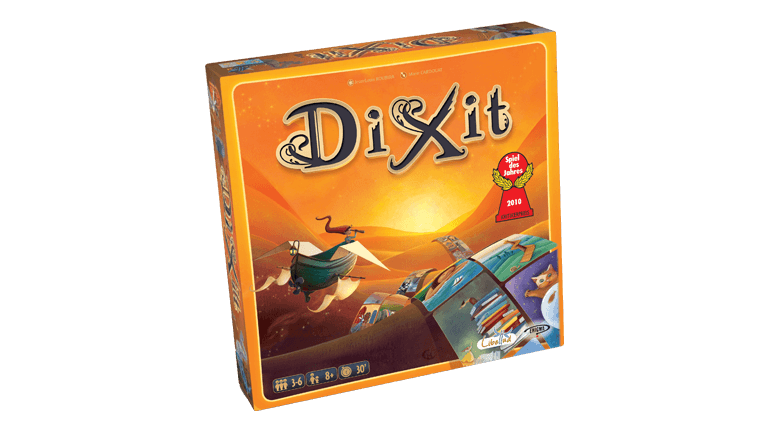 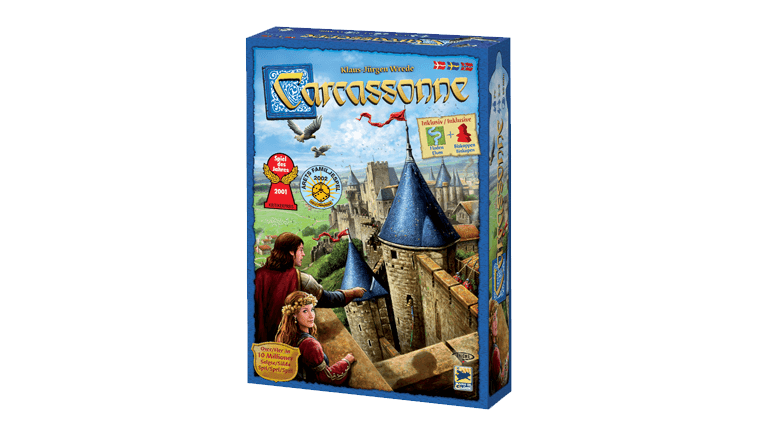 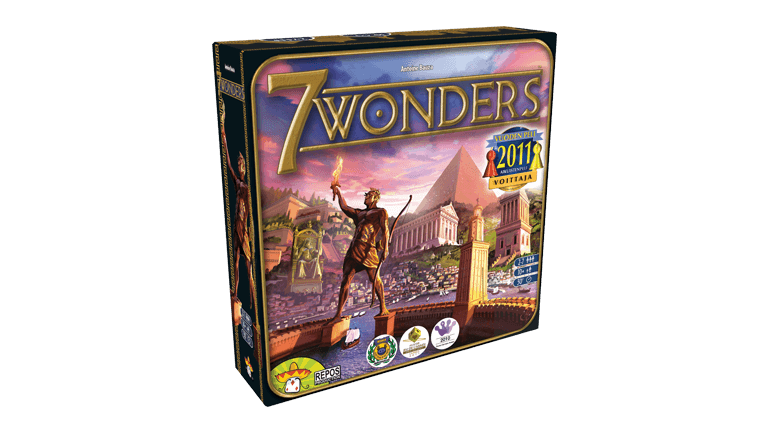 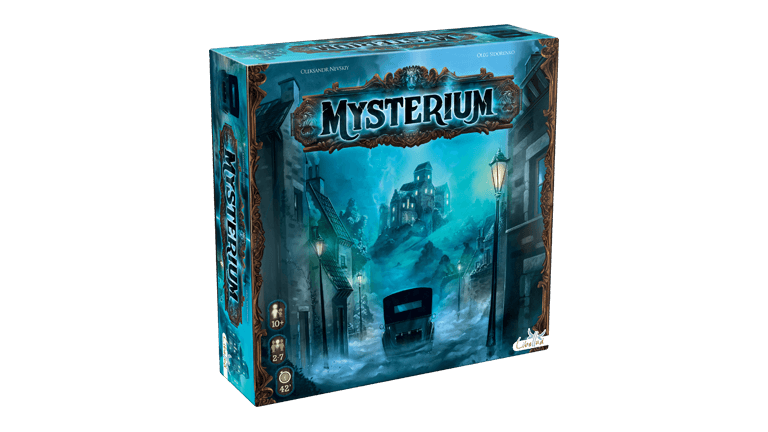 As the games are easy to learn – but hard to master, they are well suited for any gaming situation you might encounter.